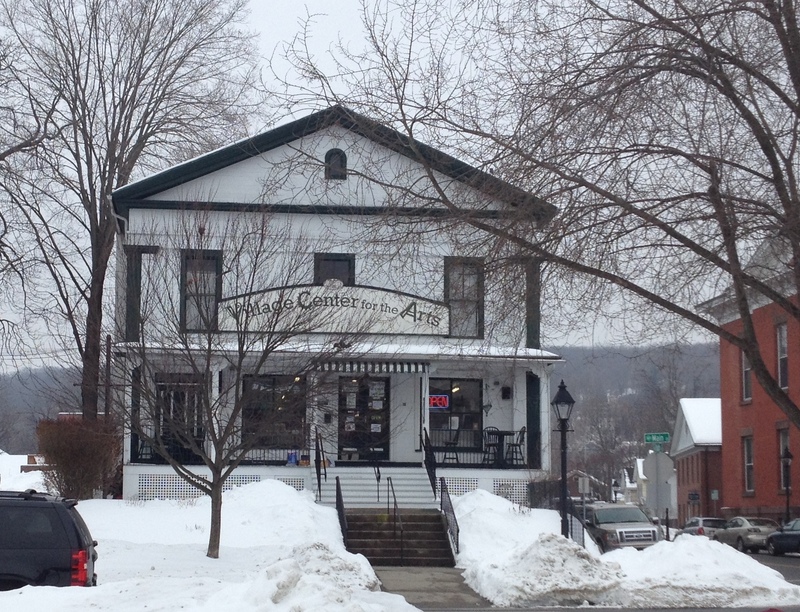 Special Report: (New Milford)-On Saturday, 2/21/2015 from 11-8 the Village Center for the Arts will hold a GRAND OPENING for their new Pottery studio and they’ll celebrate with flair! 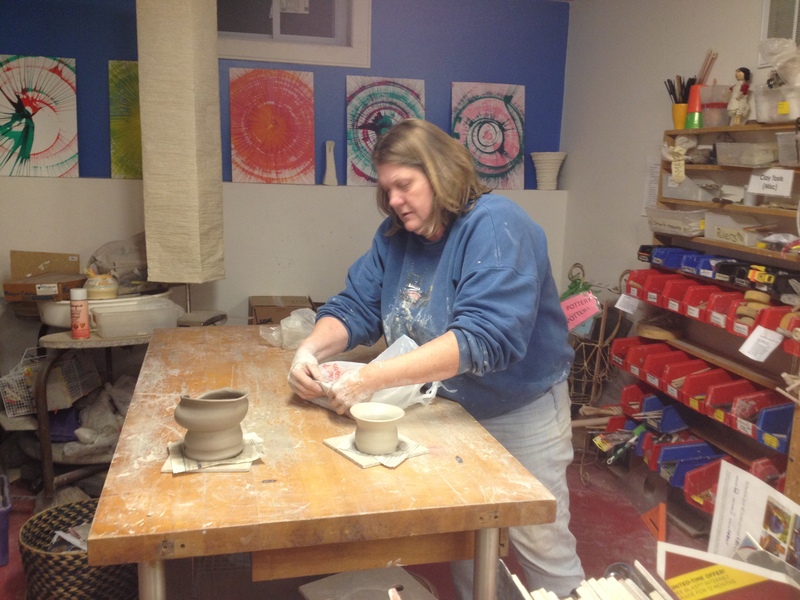 Children and adults alike will have the opportunity to see what the new pottery studio can do for them! You can sit at the pottery wheel, participate in activities, there will be a pottery show, live demonstrations. In addition there will be a 50/50 raffle and live music! Small animal pottery is sponsored by Aspetuck Animal Hospital so come create a work of art! So if you’ve always wanted to visit the Village Center for the Arts then this GRAND OPENING EVENT is the perfect opportunity to see what it’s all about! A Grand Time in New Milford!